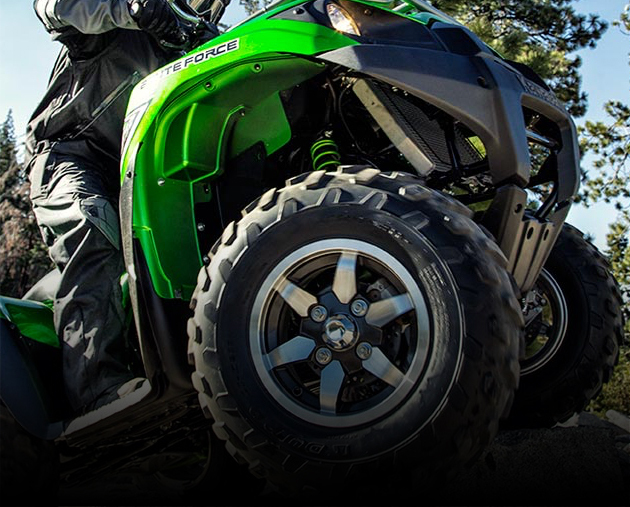 This is an easy to use, genuine Kawasaki UTV accessories. 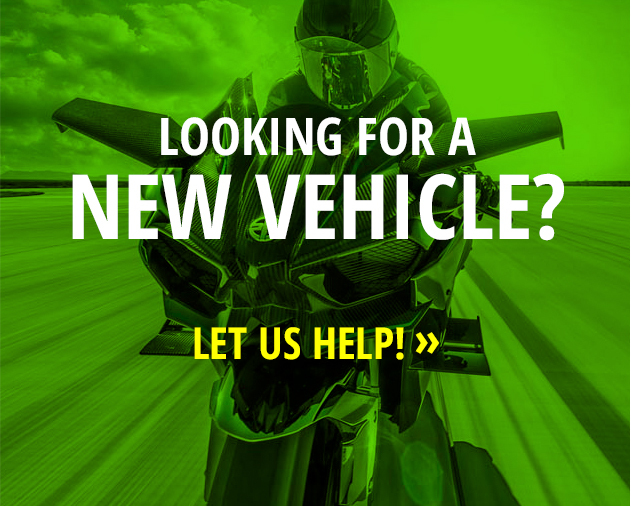 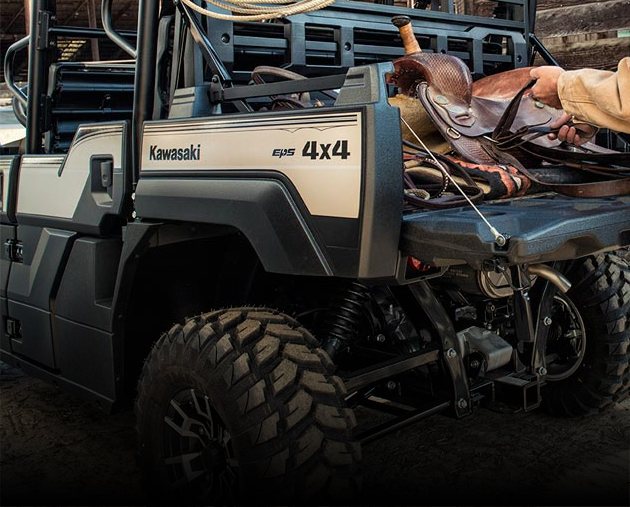 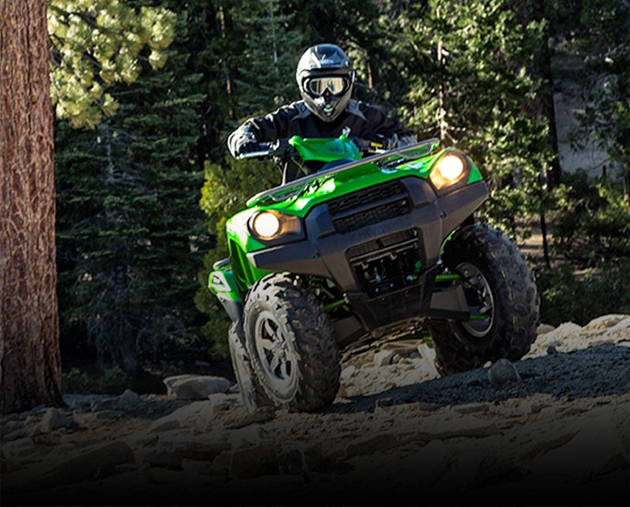 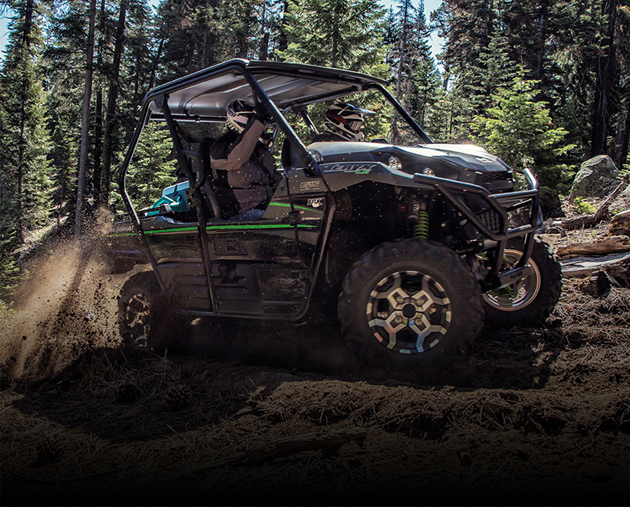 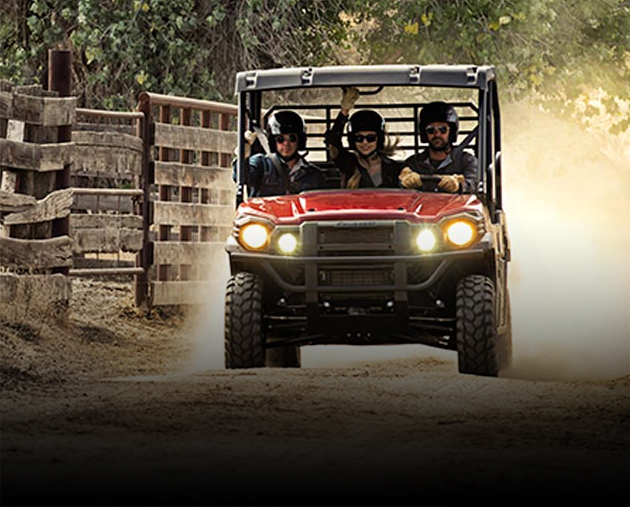 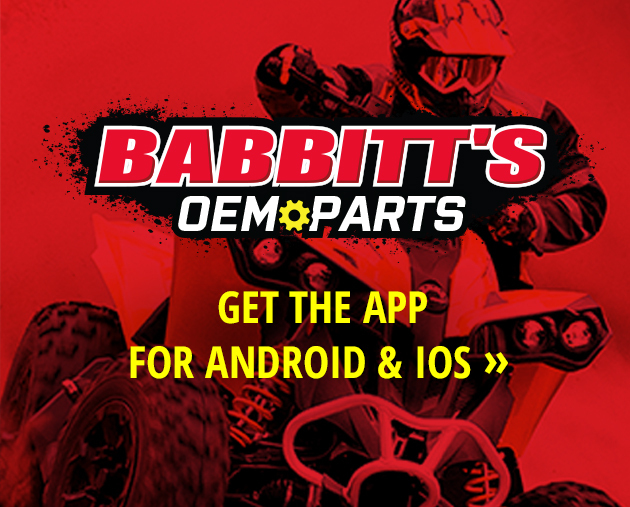 You can search all Kawasaki years, makes, and models for your Kawasaki UTV. 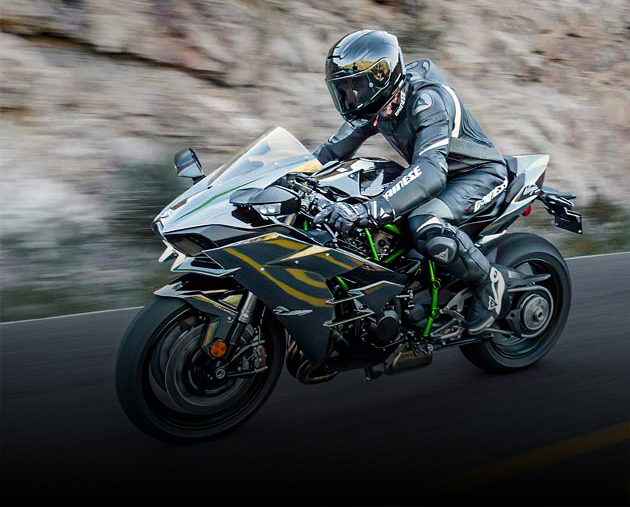 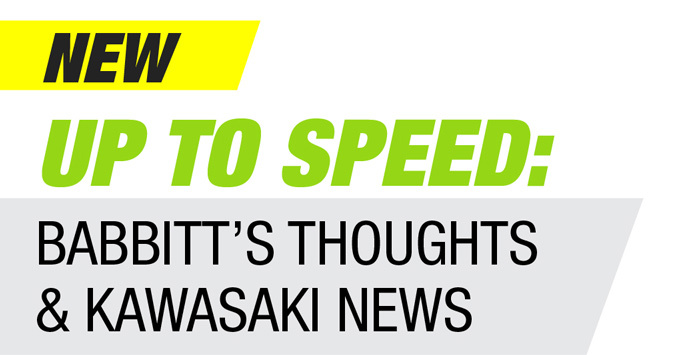 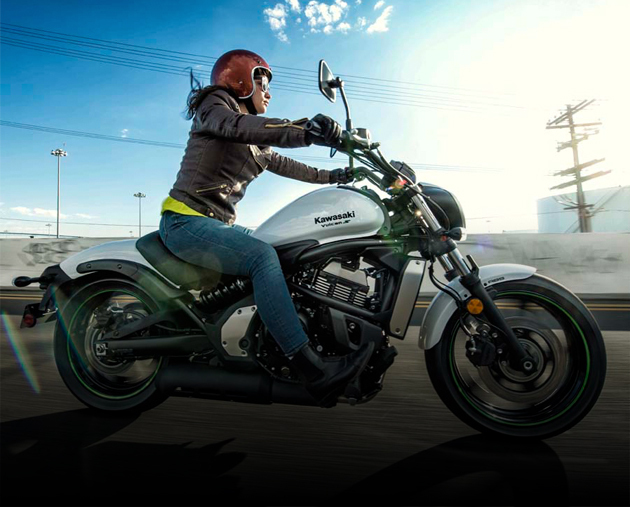 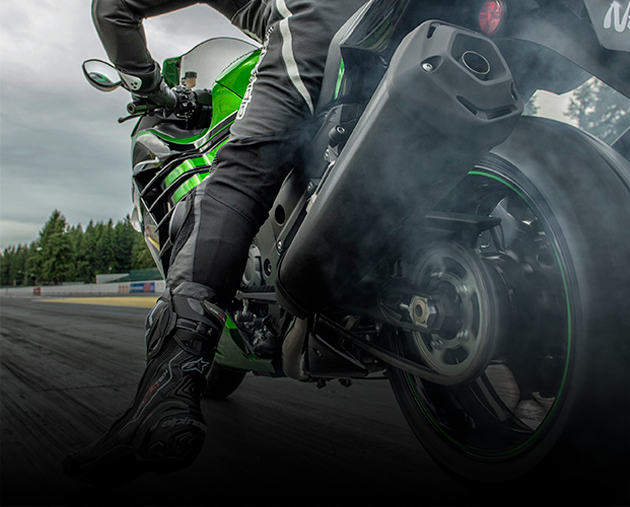 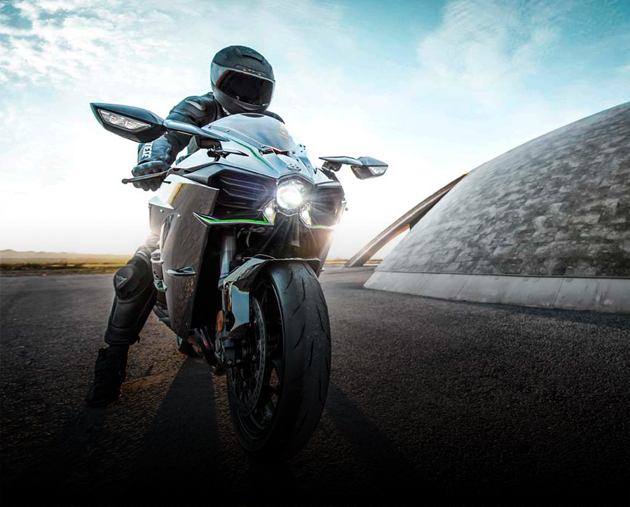 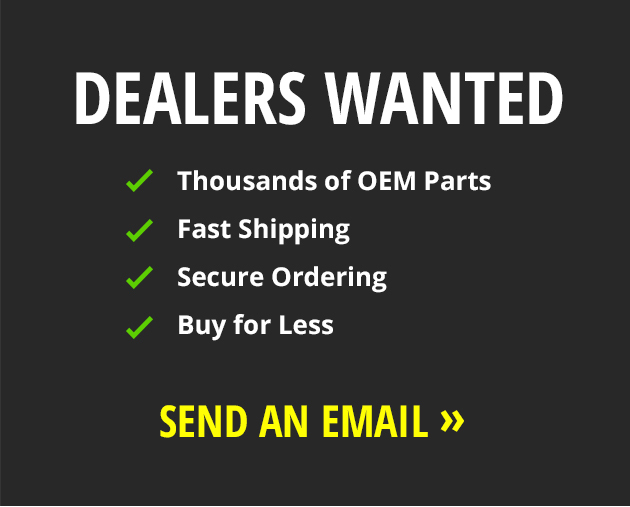 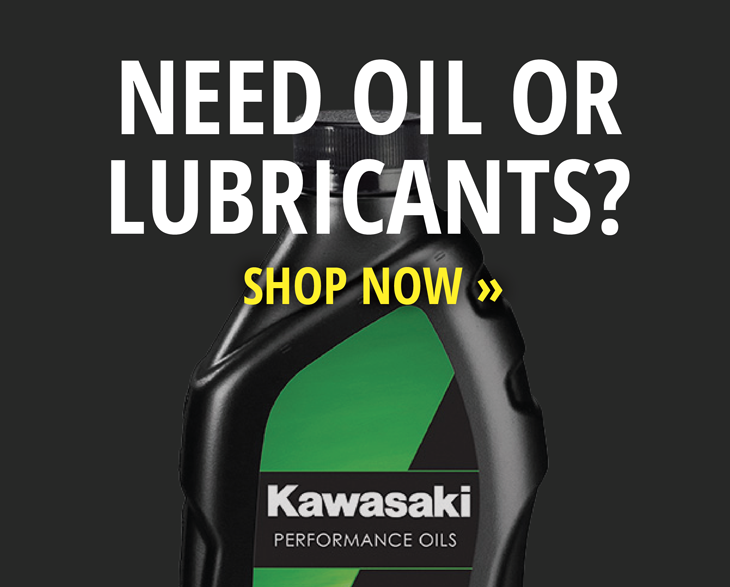 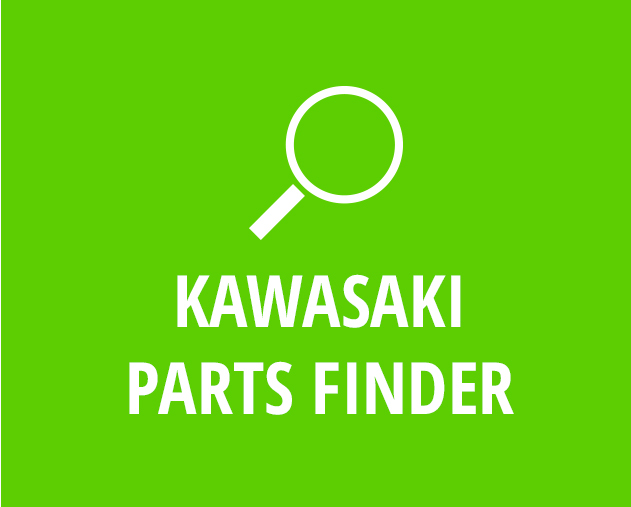 Search our catalog of genuine Kawasaki OEM sport bike parts and accessories. 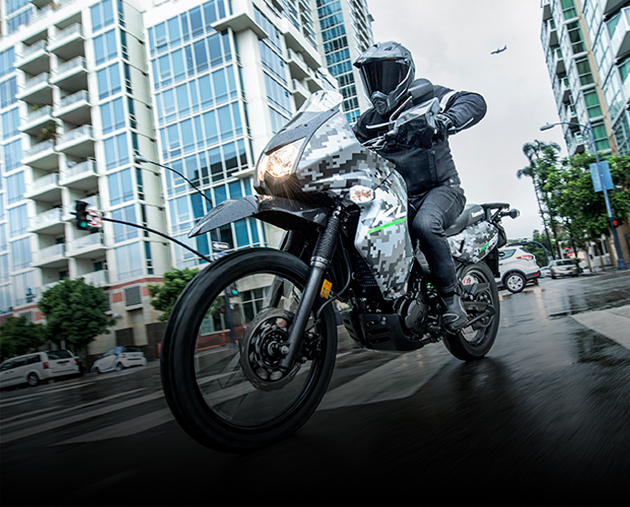 Ninja® 1000, Ninja® ZX, Ninja® 300, Ninja® 650, Z1000. 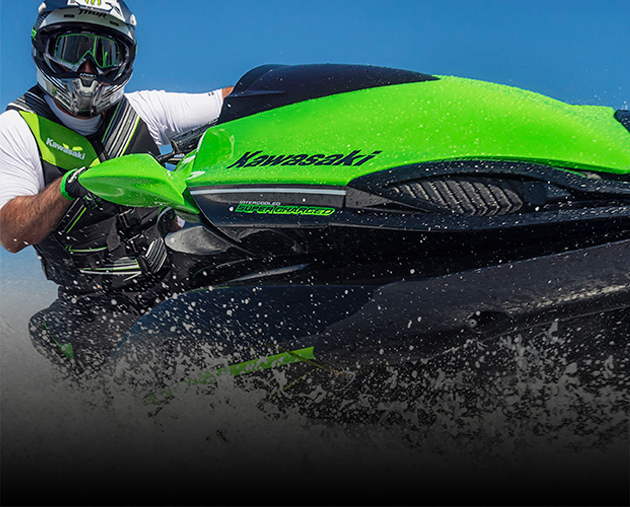 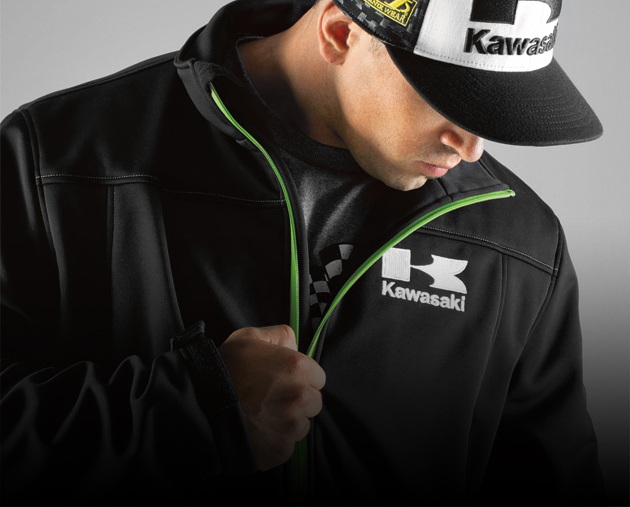 Search our catalog of genuine Kawasaki OEM watercraft accessories. 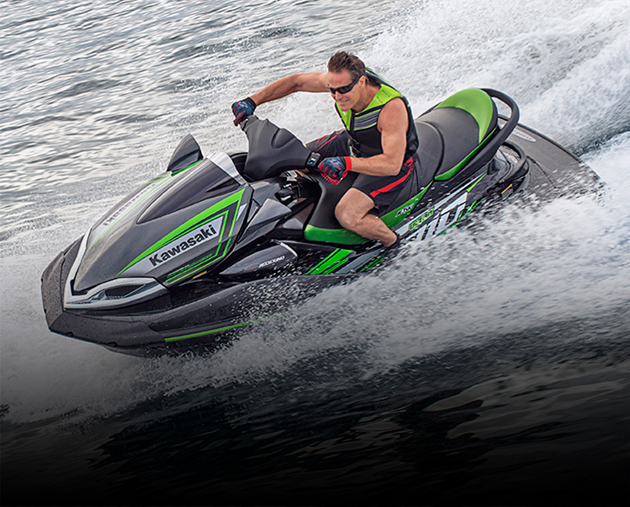 One-passenger Jet Ski®, Two-passenger Jet Ski®, Three-passenger Jet Ski® Ultra®.